Particle Works' iron oxide coated cobalt particles are engineered to maximize magnetic performance. 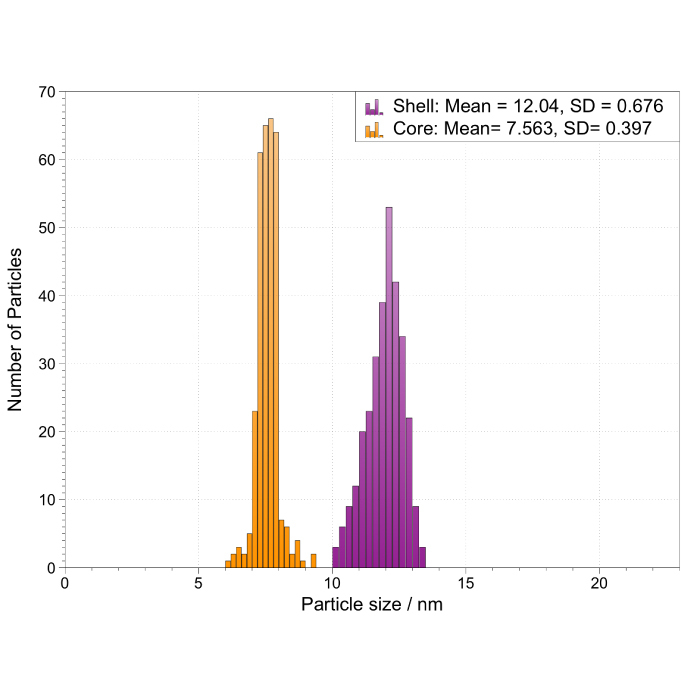 The particles comprise of a monodisperse cobalt core (typical CV values <6%) and a magnetite shell of 2 nm thickness. The size of the cobalt core is 8 nm this corresponds to a single magnetic domain limit for cobalt and ensures strong magnetic performance of the material. The core-shell arrangement protects the cobalt cores from oxidation and enables our customers to take advantage of Fe3O4 surface chemistry which is often familiar from their previous work. 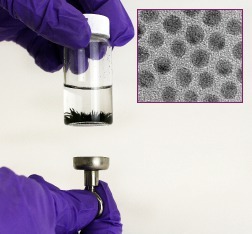 Magnetic separation - Ability to use Co in oxygen environments. 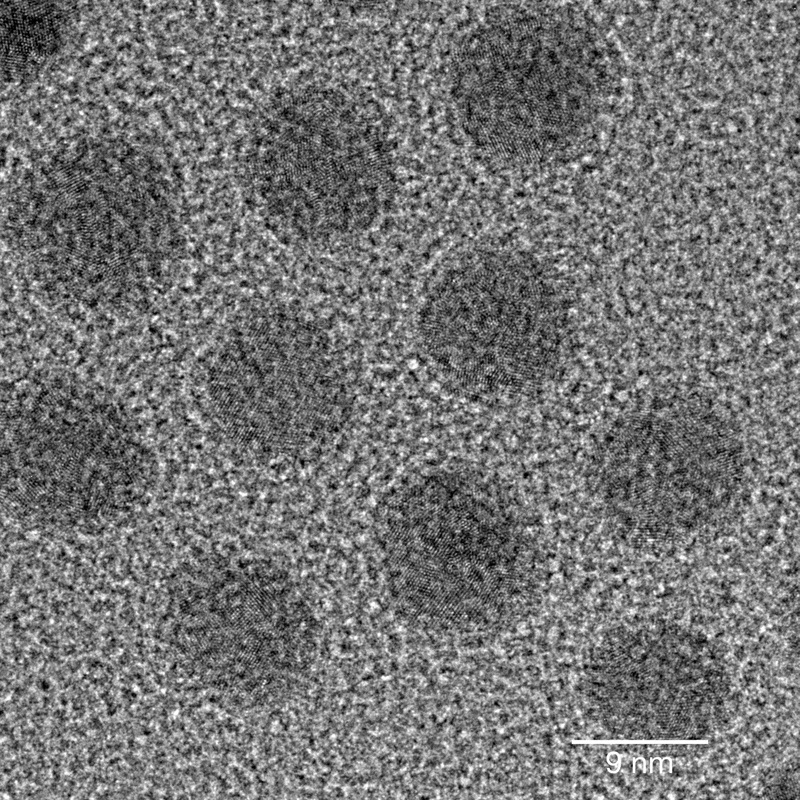 Targeted drug delivery - Enhanced drug delivery efficiency. Magneto-thermal heating - Enhanced specific power loss densities in magneto-thermal heating. Magnetic lateral flow assays - Faster more reliable results in lateral flow tests.